Old School RuneScape is presenting a new skill. Some players might find a new skill into OSRS exciting. Others may be skeptical with the argument that the game is “Old School” and that’s people they chose to play it.bSo let’s see what the new OSRS skill is all about. Warding is a new skill in Old School RuneScape which allows players to create gear for magic users, specifically magic armor, without the need to scavenge for gear with magical properties from corpses of enemies. Player are now able to craft own gears. That’s a real game changer for all the magic users. Through the power of newly emerged monoliths adventurers they will be able to manipulate runic energies and create new equipment. Warding is equivalent to smithing or crafting in the Oldschool Runescape. Like these skills, warding requires necessary materials and tools gained through such OSRS skills like woodcutting, farming, and so forth. Alsond , just lik smithing or crafting warding requires tools to make equipment. Runic energy is completely new resource, used in warding. OSRS gamers can gather runic energy by using runestone monoliths as a new target for splashing practice. 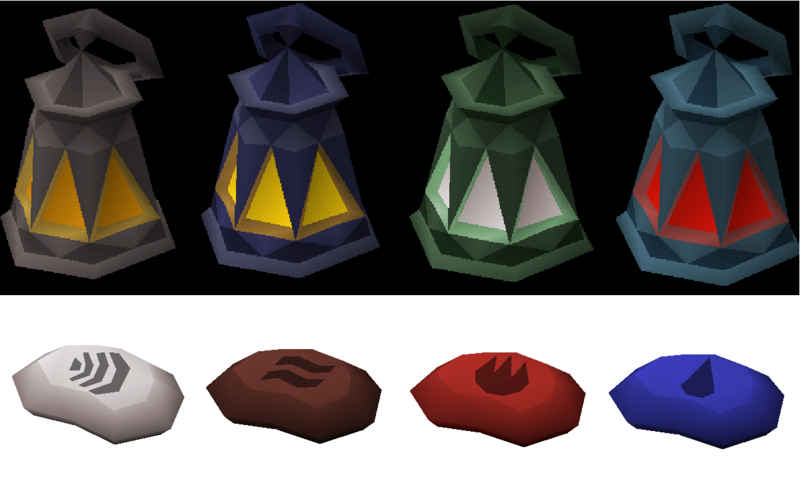 The runic energy stored in the RS2007 equipped chanelling lamp will then be available for use in warding. Old School RuneScape players can store runic energy by use of Chanelling lamps. They can charge them by casting spells on runic monoliths or by runecrafting. Soapstones are the main tools of warding, needed to create magical armor. They can be acquired by chiseling a new resource called “Steatite” and charging it with runes. OSRS players will be able to gain steatite from mining, buy steatite from shops or other players. In order to be well ahead, you can buy some OSRS gold. The conclusion is that it seams like the warding skill in OSRS fills in a gap, because so far magic users were not able to craft their own gear. Also, warding is closely tied to other already existing skills and appears to be organic. This way it is not a completely new thing. Warding does not add an out of place or exotic mechanic neither. This entry was posted in Latest OSRS News, Old School RuneScape, OSRS Mobile App and tagged buy old school runescape item, buy oldschool runescape gold, buy osrs items, buy runescape gold, cheap OSRS gold, Old School RuneScape application, oldschool runescape, OSRS mobile app, sell oldschool runescape gold, sell rs2007 gold, sell runescape gold. Bookmark the permalink.